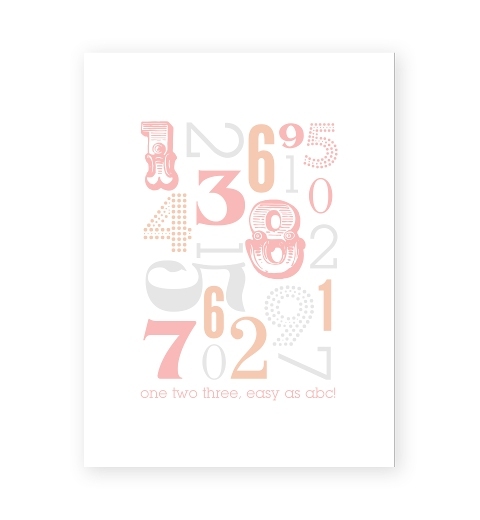 1,2,3... easy as ABC! 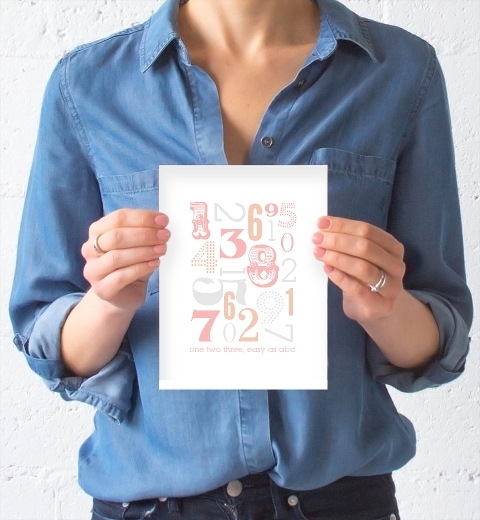 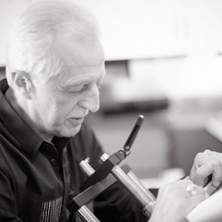 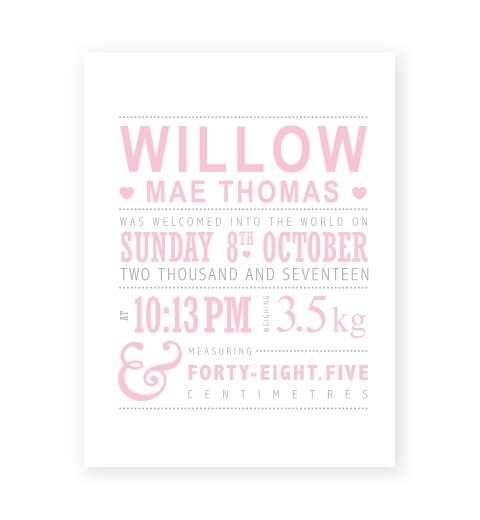 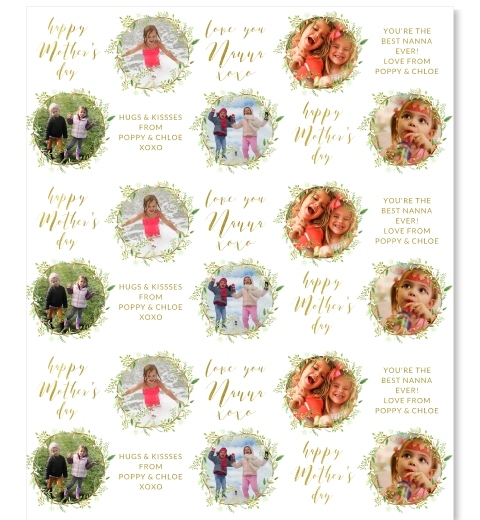 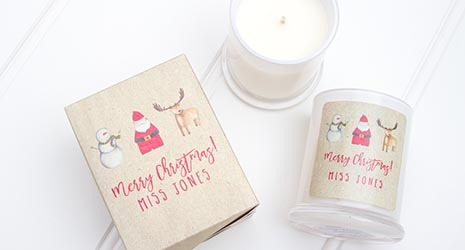 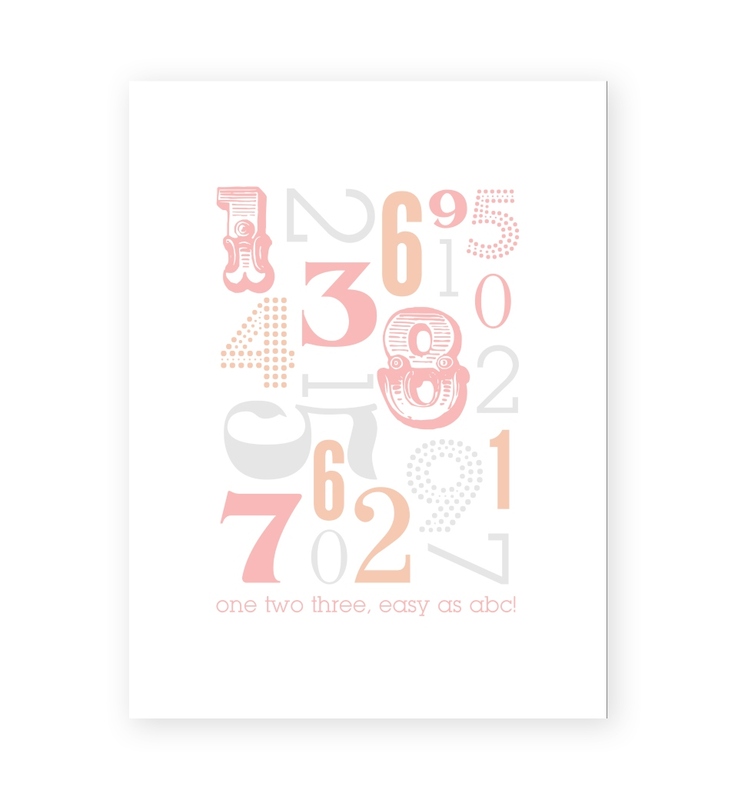 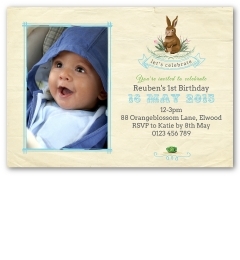 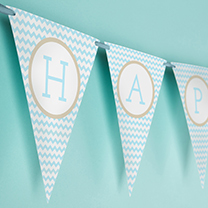 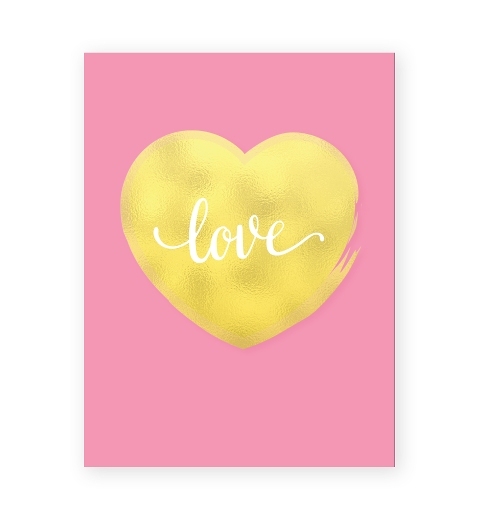 Our typographic number print is the result of our passion for beautiful fonts. 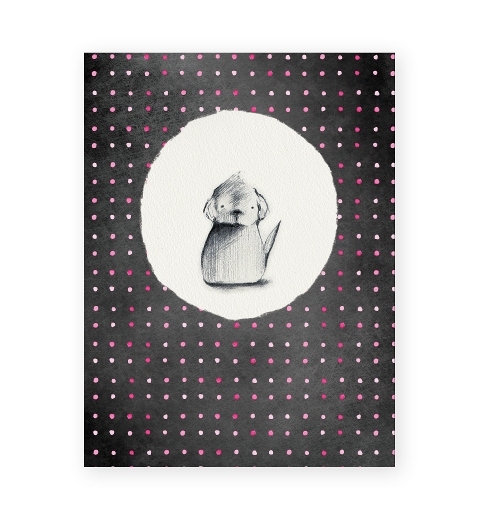 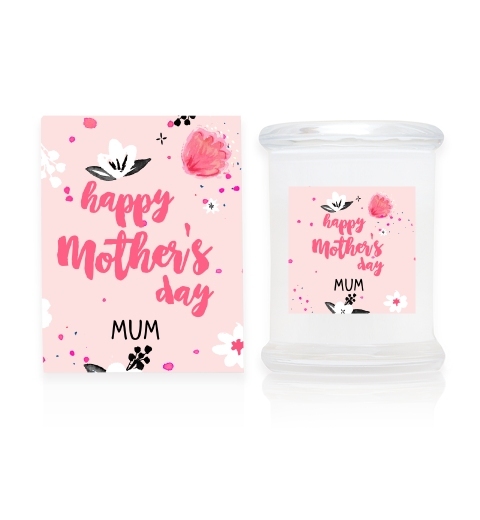 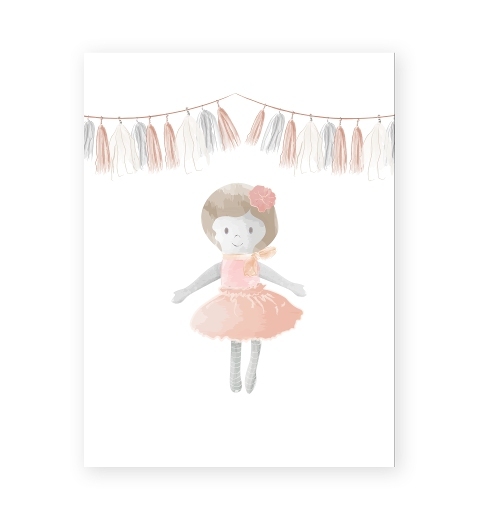 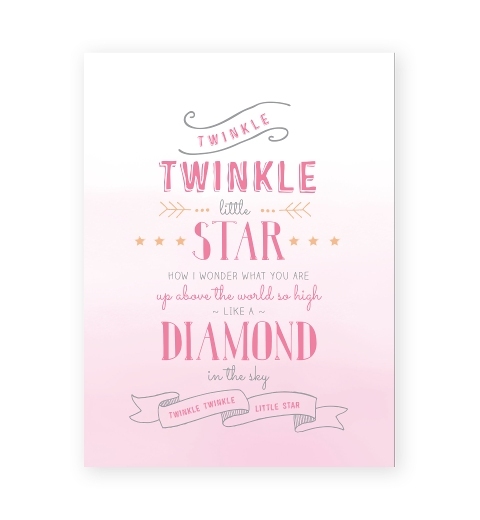 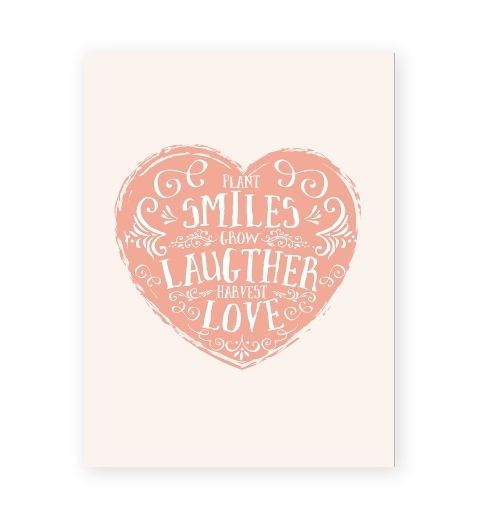 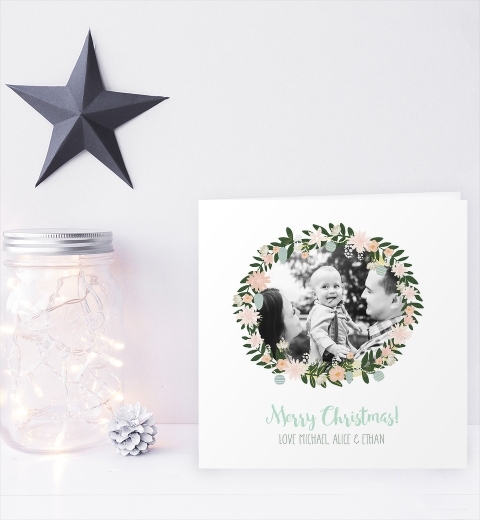 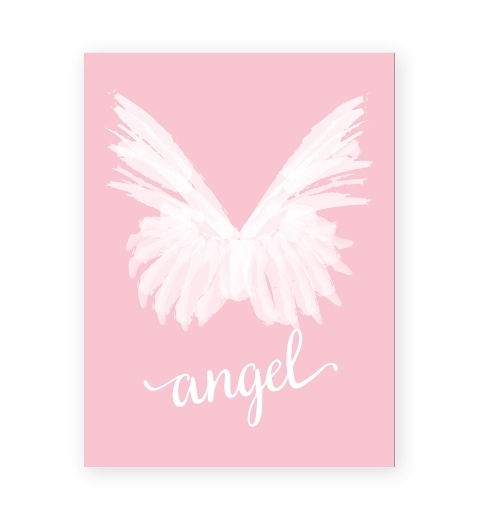 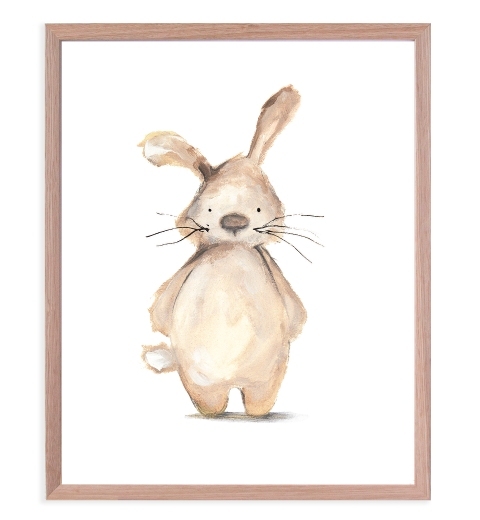 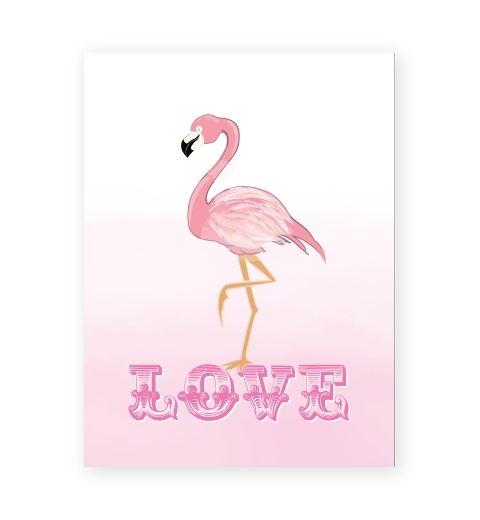 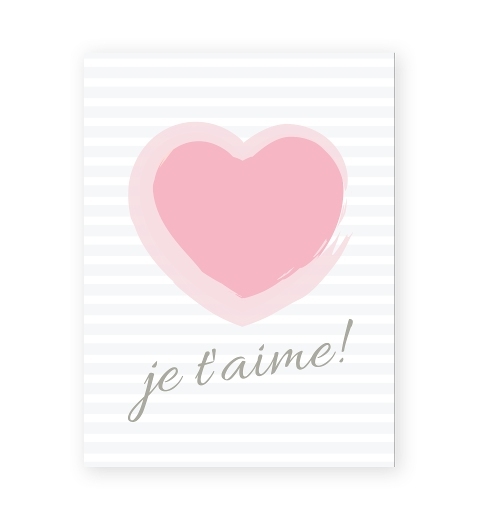 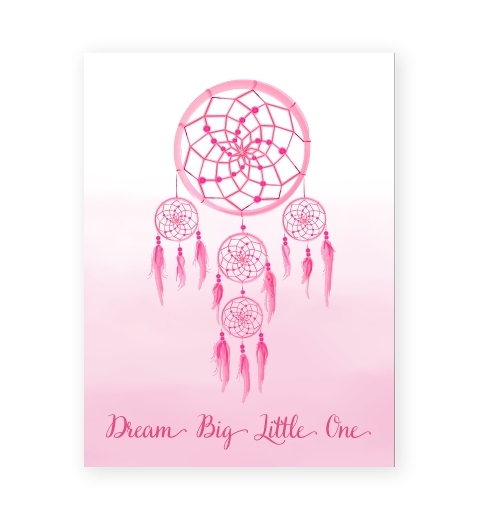 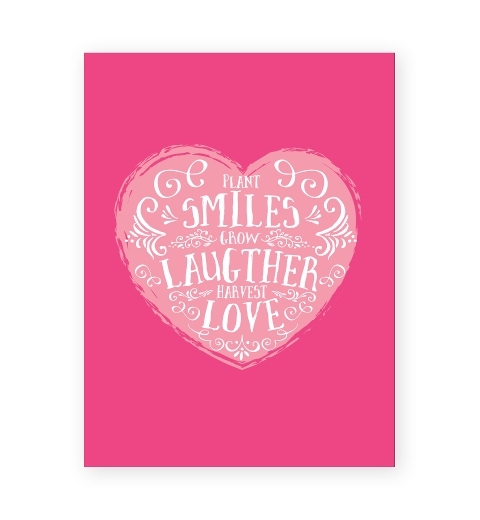 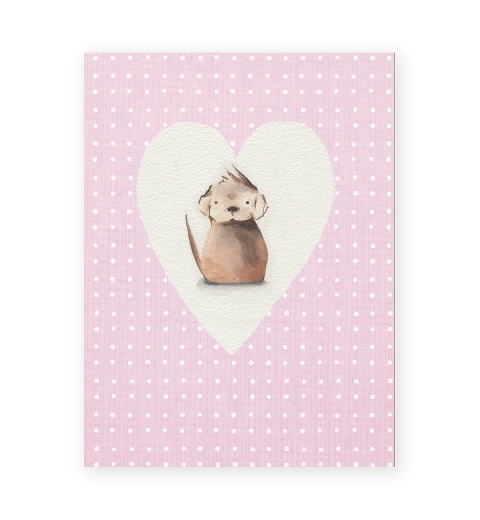 Designed in sweet peach, pretty pink & soft grey, it looks adorable on nursery or little girl's bedroom walls. 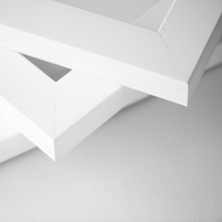 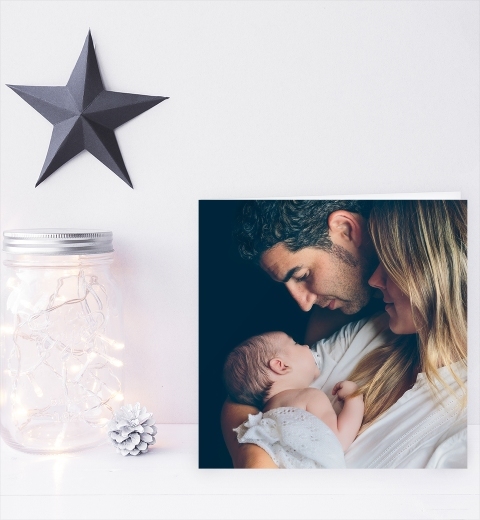 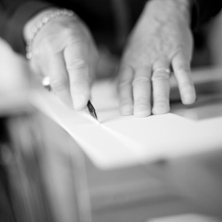 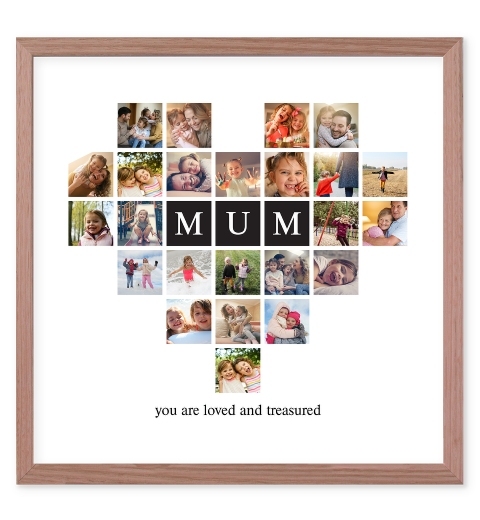 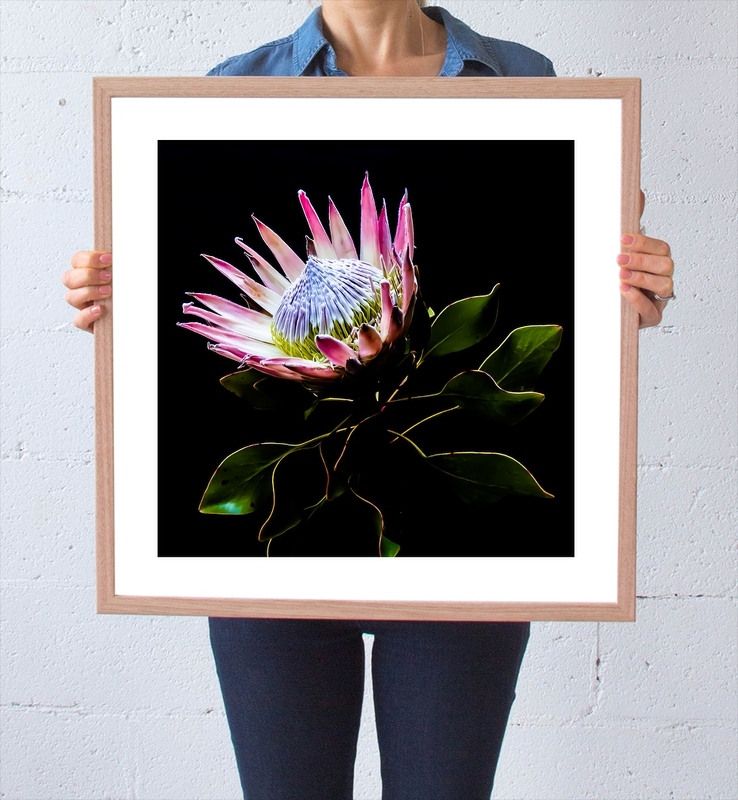 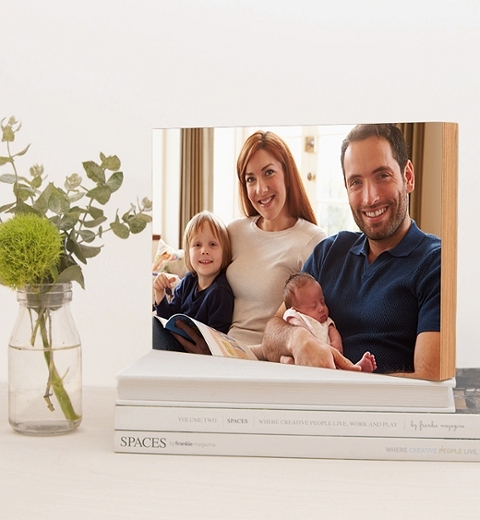 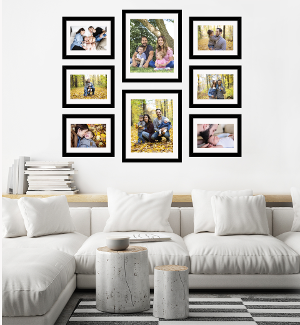 Each print is framed in a high quality white shadow box frame, and available in two sizes.